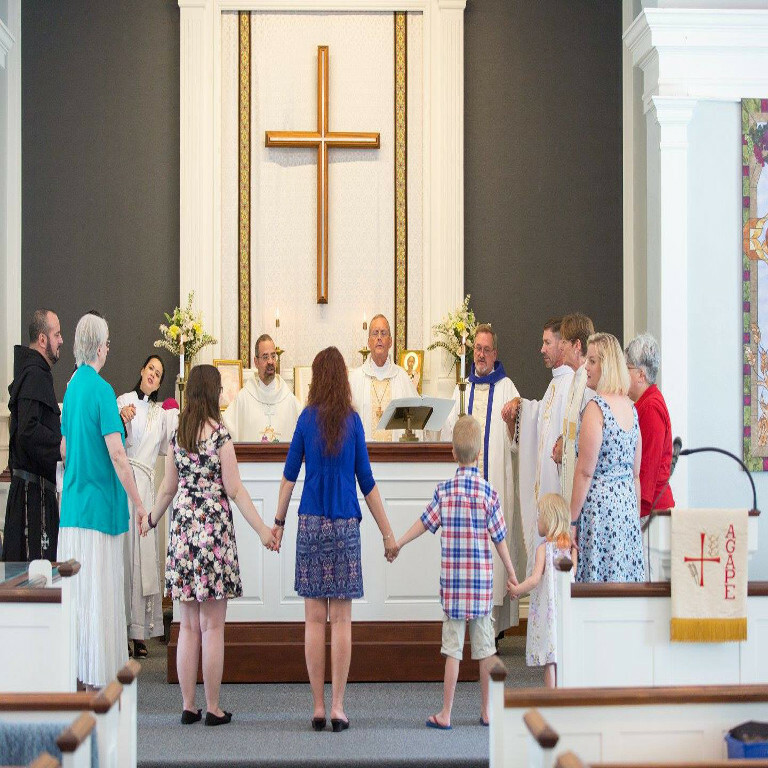 The Synodal Catholic Diocese of the Mid-Atlantic is a a local autonomous catholic church in the North East and Mid-Atlantic states supported by and constituted of the AIHM Order and diocesan priests and laity who wish to build up the Body of Christ in the spirit of the Augustinian Church exampled by St. Augustine and his Church in Hippo. 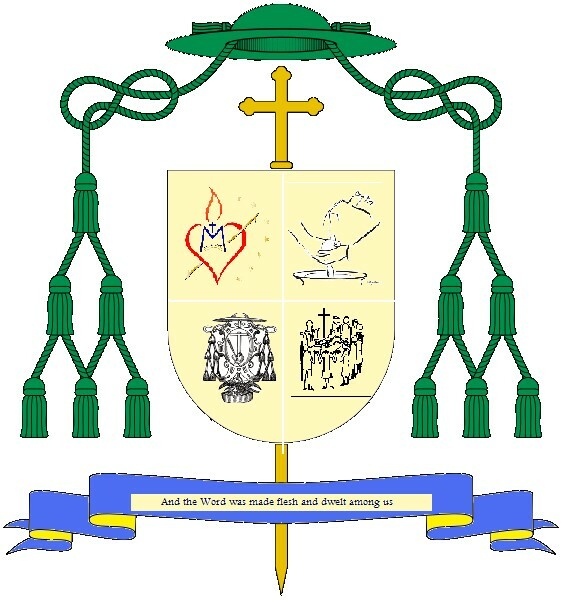 These men and women share in the mission of the Order Church, under the protection of the Prior General/Bishop to build community in charity and hospitality, one in mind and heart, and bring the good news of peace and works of social justice to a world in need in example of St. Thomas of Villanova, the "Bishop to the poor." "Each member is committed to building up the whole Body of Christ. We endeavor to minister, in charity and hospitality, to the mind, spirit, and body of all we serve.We strive to bring the love of God and to build community in every place in which we serve. As an apostolic order, we endeavor to bring the Good News of inclusion to the marginalized, freedom to the oppressed, peace to victims of trauma, and justice and reconciliation to those in need."